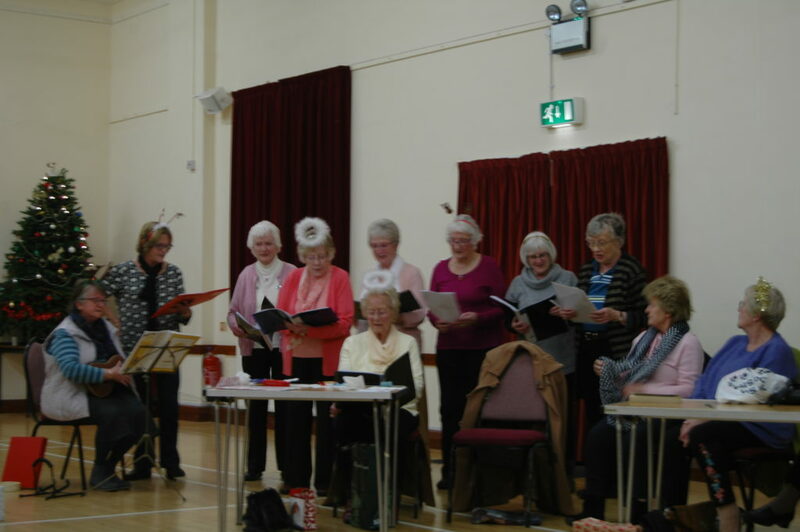 Rotherfield WI was originally formed in 1919, followed by Rotherfield Evening WI. The two combined in recent years and continue to meet in the evening. We have around 50 members and are looking for more! We’re based in a small village and generally pretty informal and relaxed. 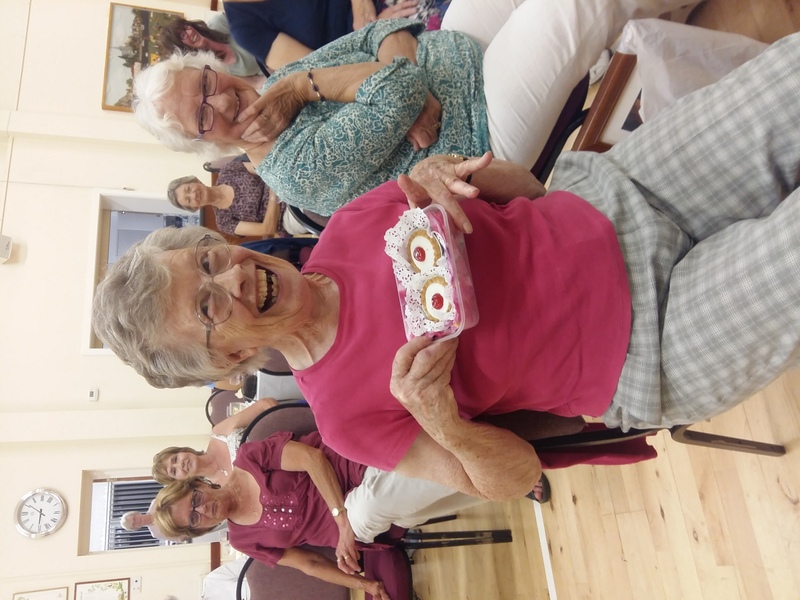 At our monthly meetings, members have particularly enjoyed circle dancing, laughter yoga and a visit from the local wildlife rescue charity. 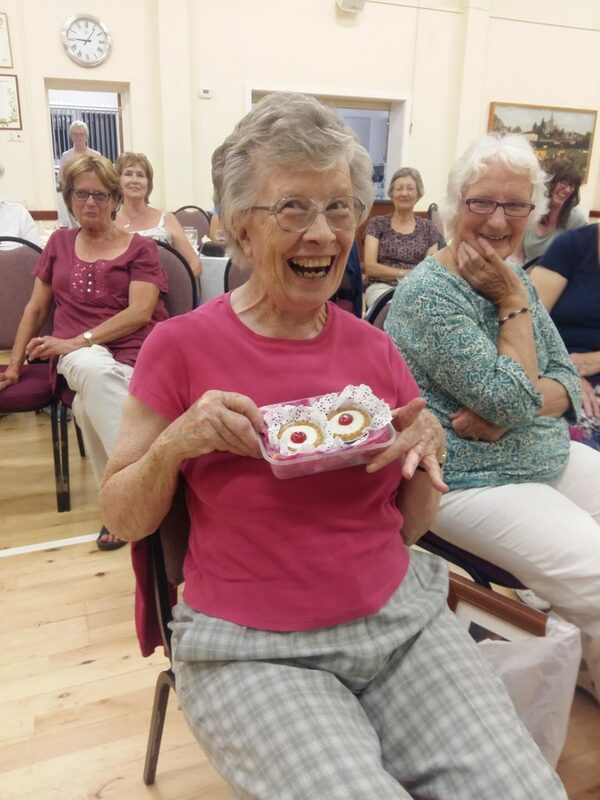 We usually have a speaker or an activity at each meeting and always have tea and a chat! In 2019 we are hula hooping, cooking and learning about reflexology, amongst many other things. We are beginning several new sub-groups in 2019, including crafts and musical appreciation. We often go for walks or visits to shows – anything you want to do and want some company, let us know and we’ll get a group together.